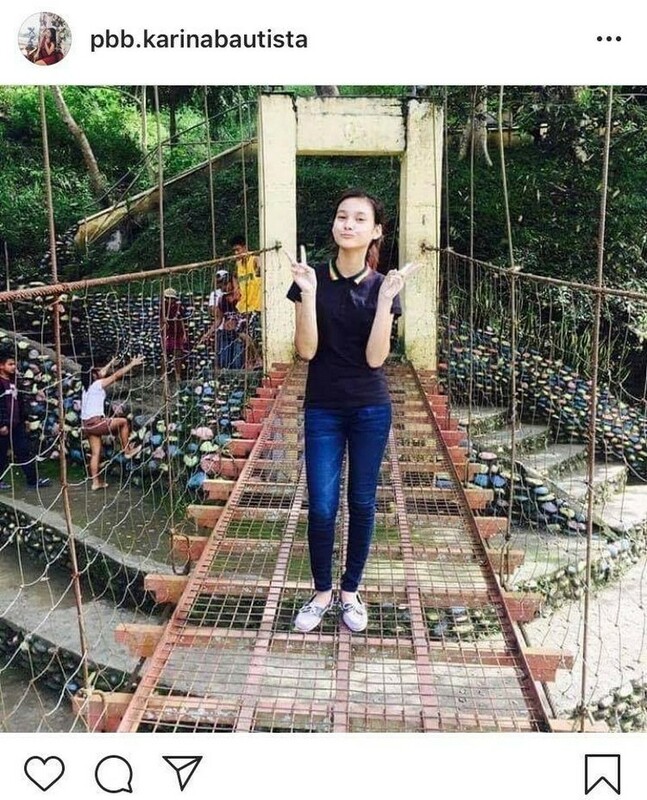 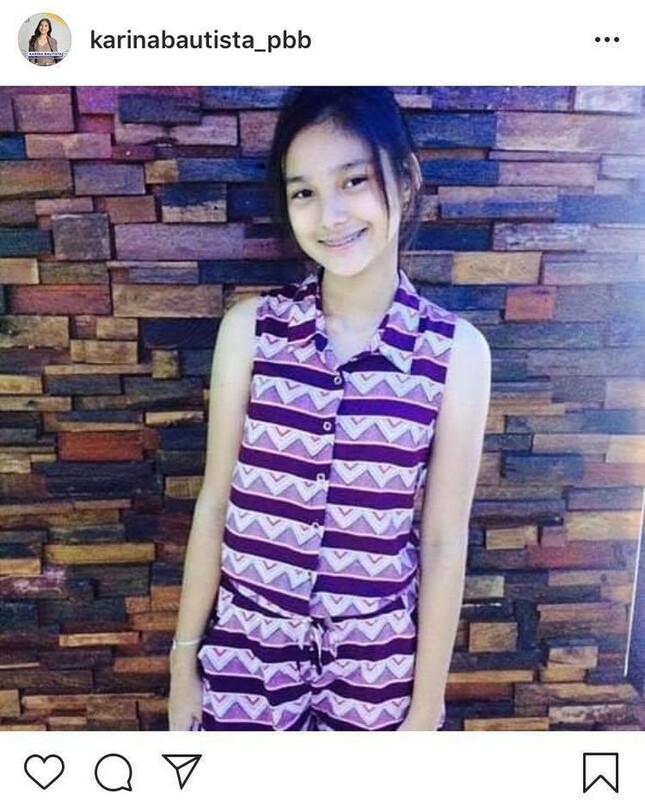 Could she be Liza Soberano‘s younger sister? 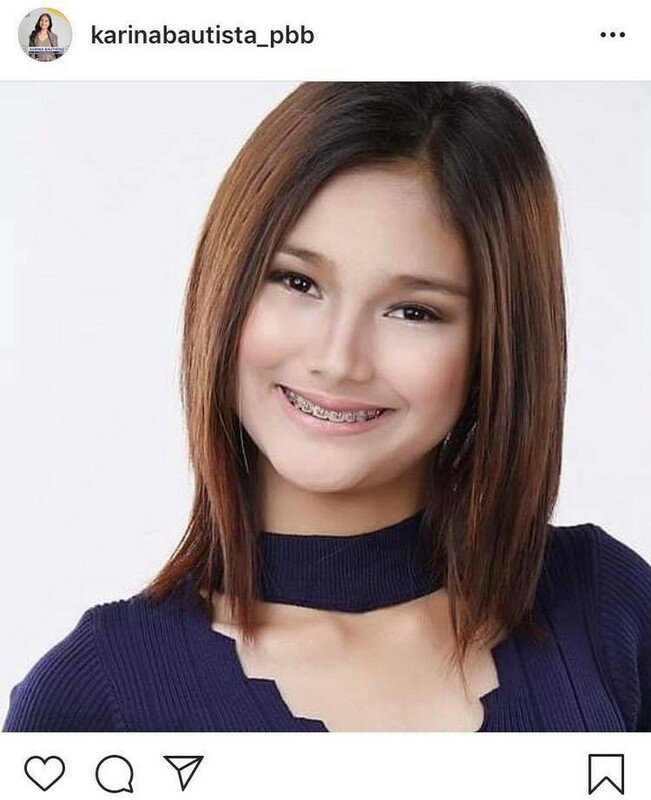 Check out Karina‘s photos that capture her natural beauty! 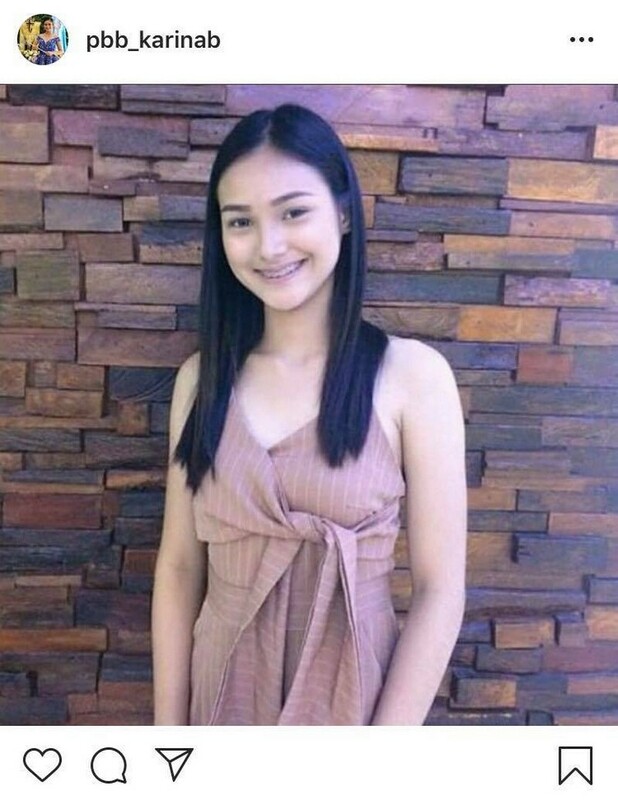 With her captivating smile, mesmerizing look and breathtaking beauty, she has indeed won our hearts. 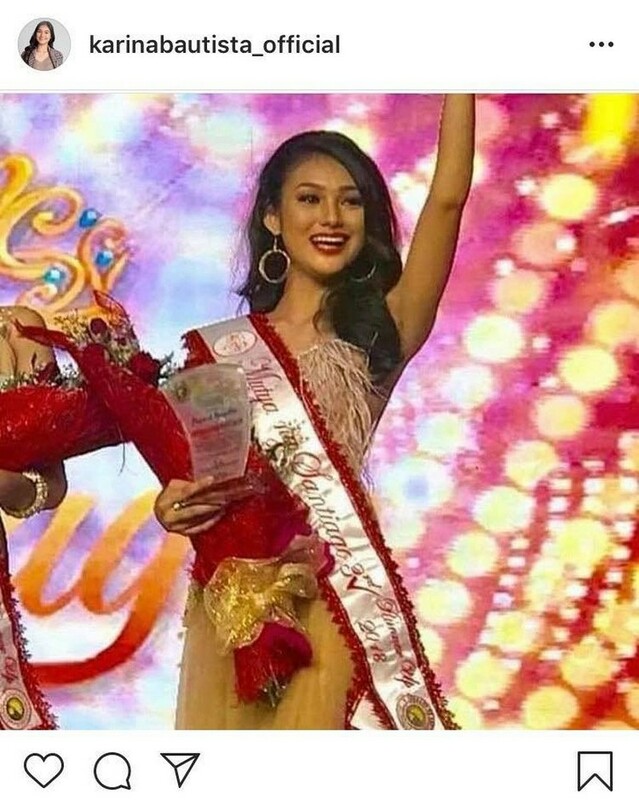 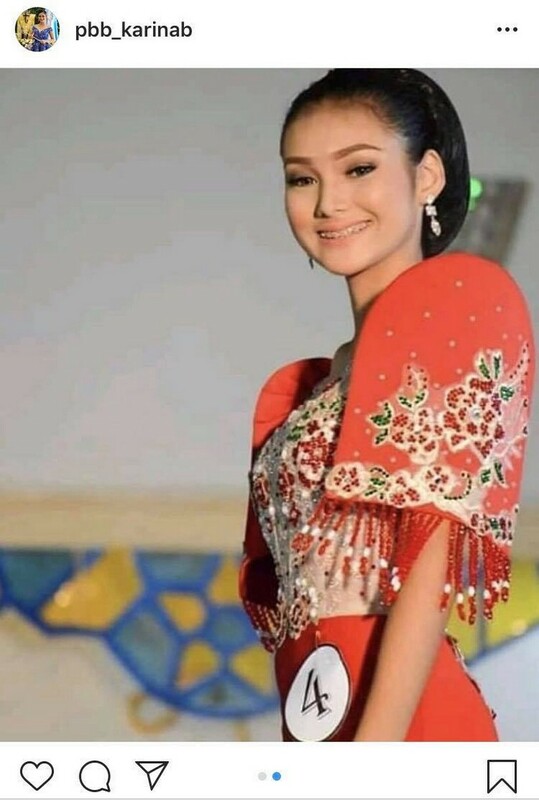 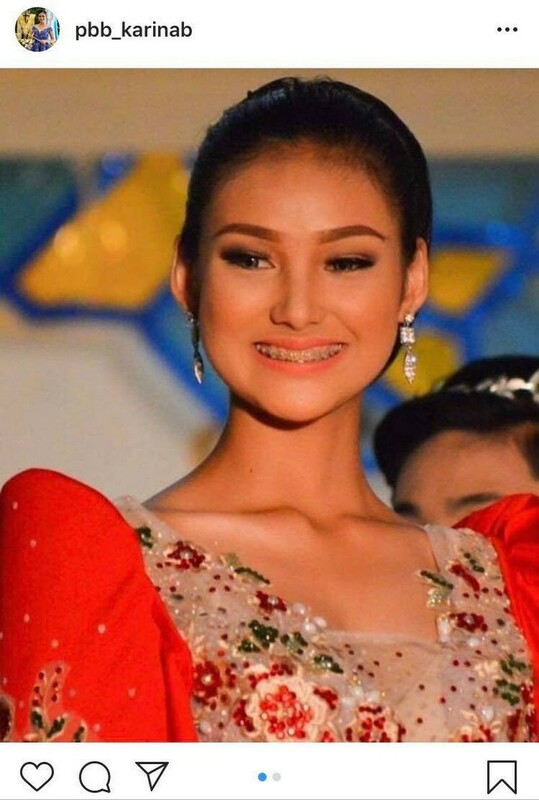 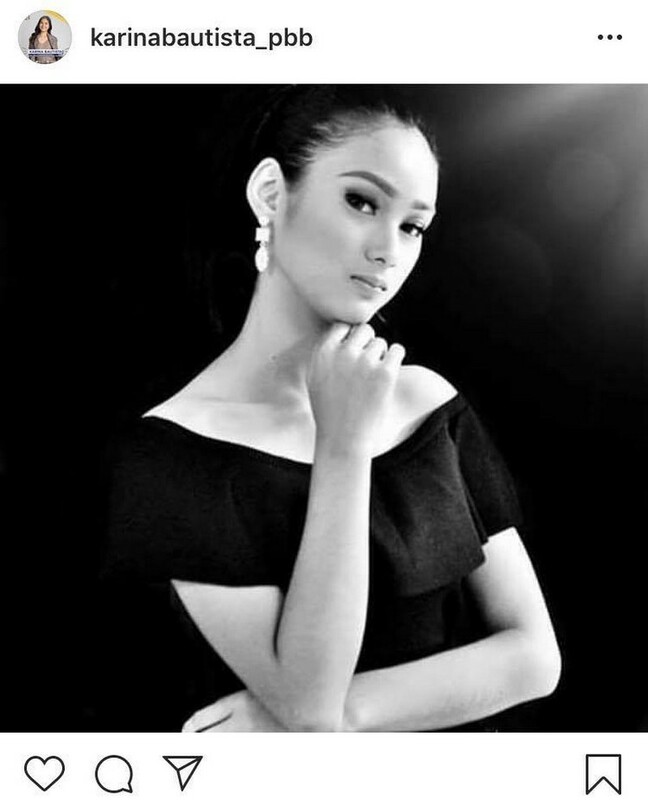 Meet Karina Bautista, the 16-year-old Miss Independent from Isabela. 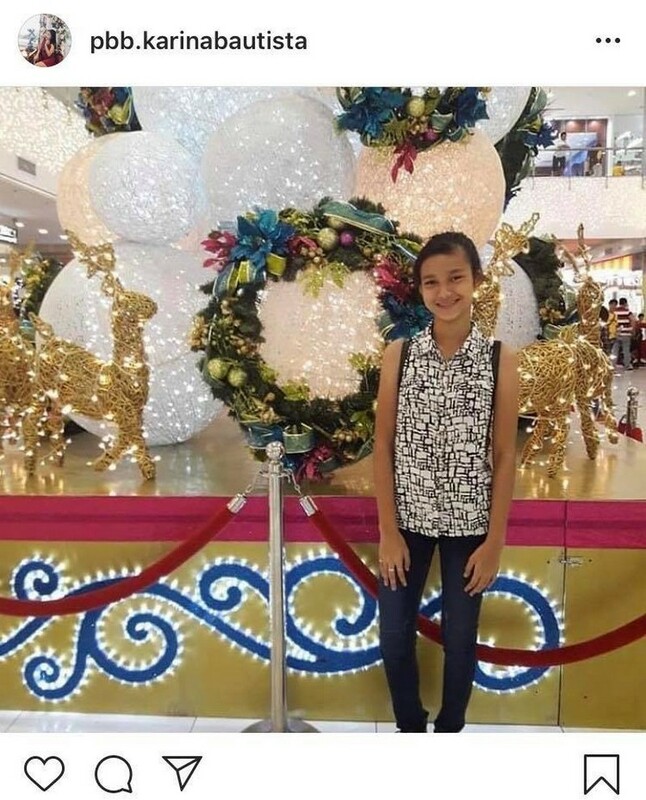 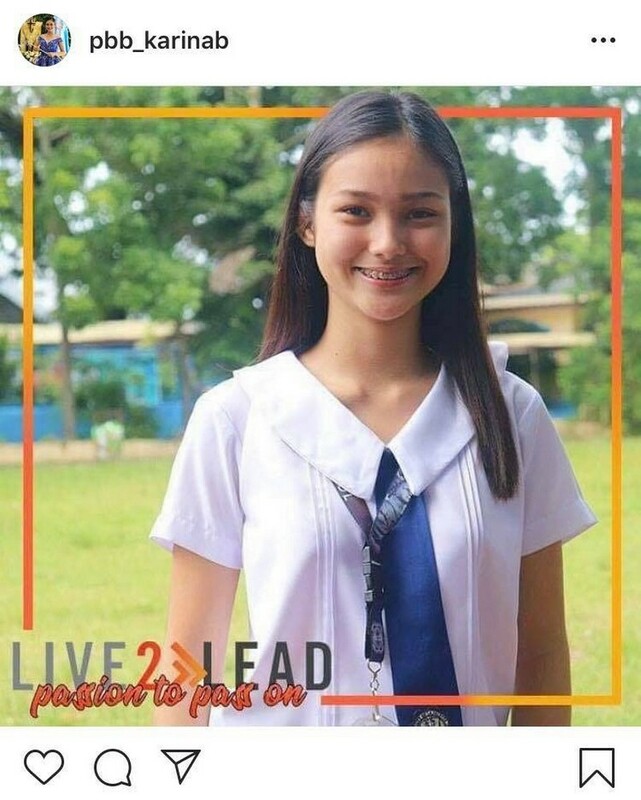 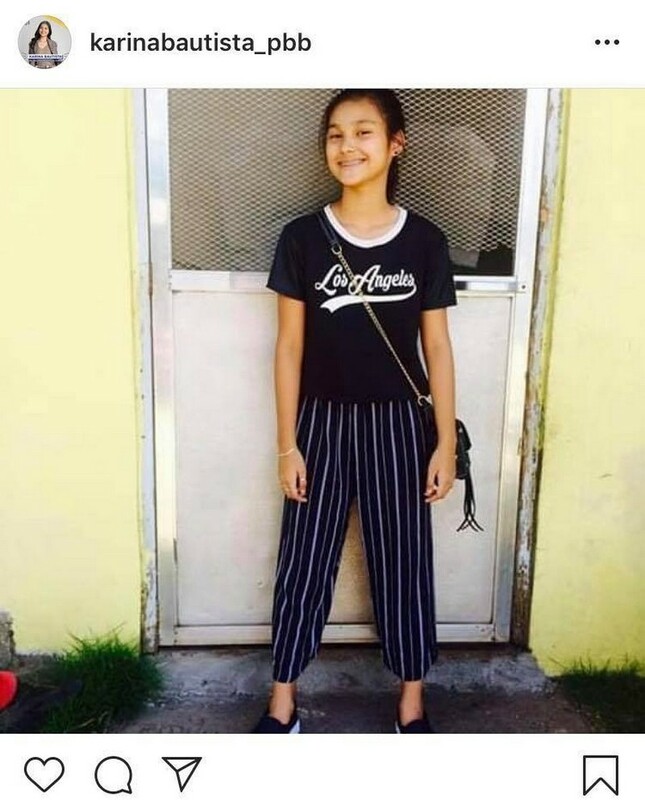 Karina is a grade 12 student taking up the Accountancy, Business and Management strand in the University of La Salette in Santiago City. 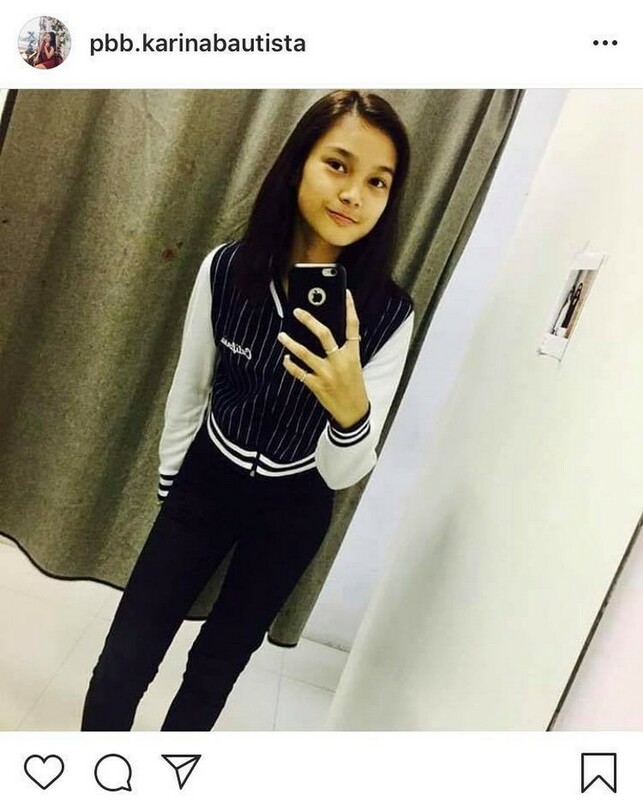 She is well-rounded, being a student leader while doing well in her studies. 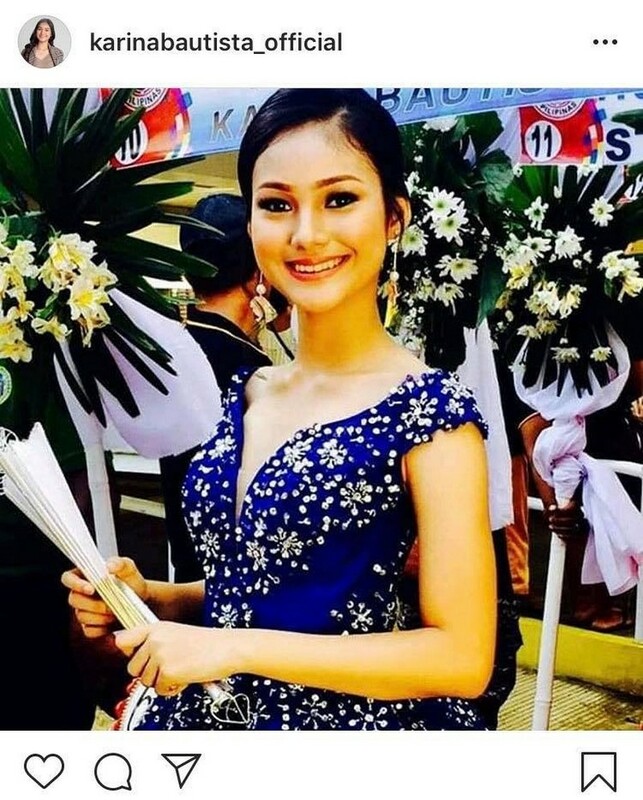 She also has won beauty pageants inside and outside her school. 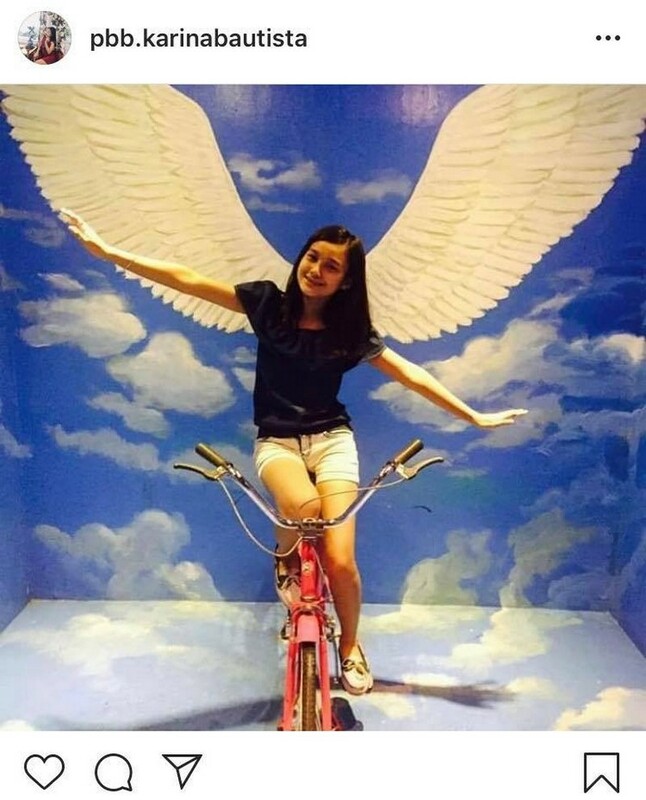 What’s outstanding about Karina is that she lives independently at a very young age! 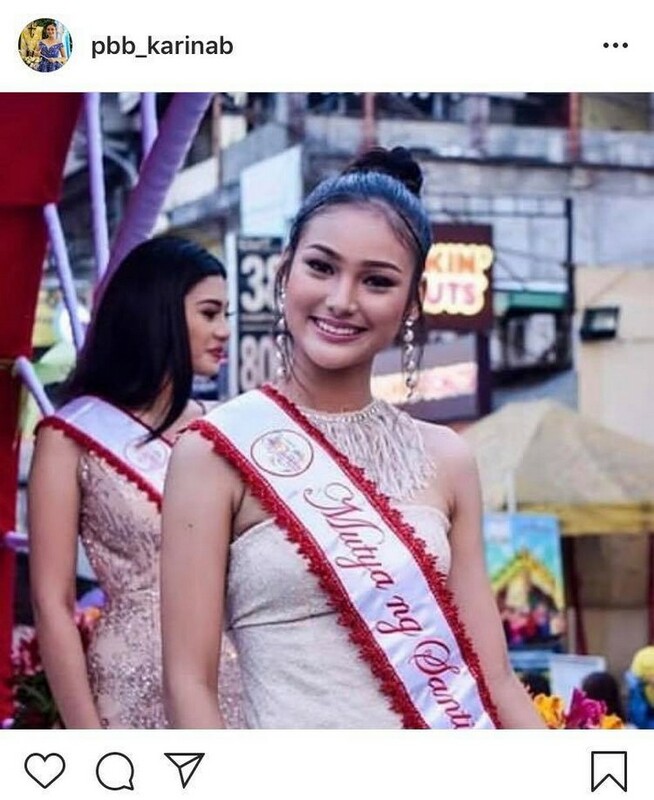 She rented a place to live on her own, away from her relatives. 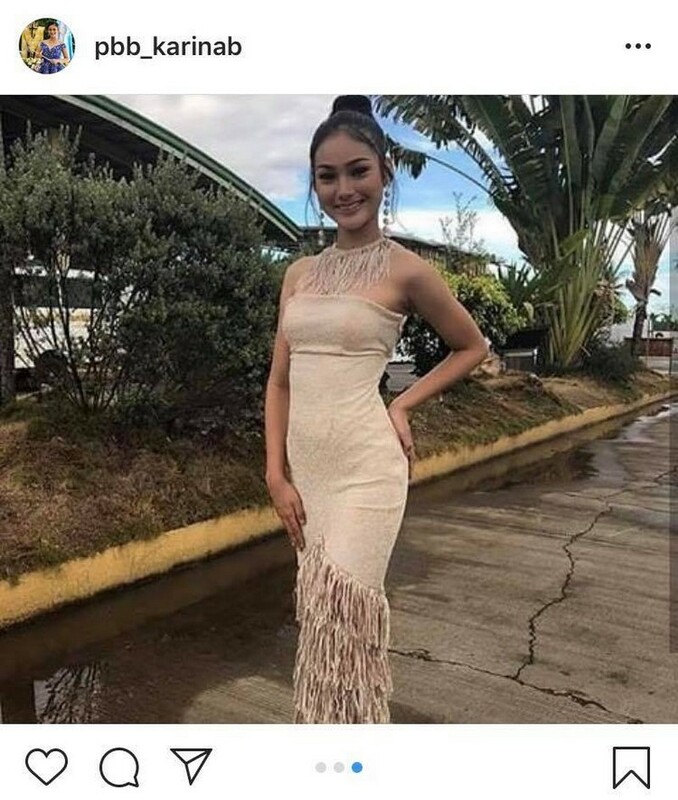 And here she considers her land lady’s family as her own. 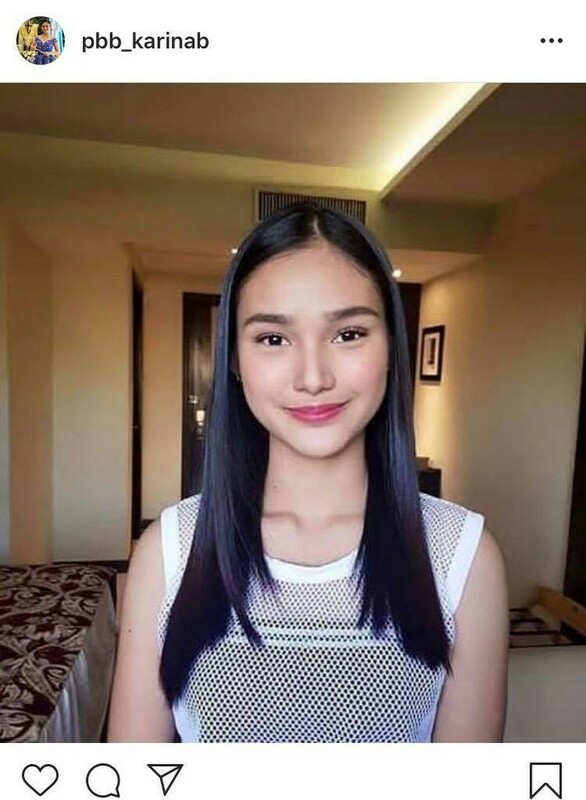 Entering the PBB House was a dream come true for Karina. 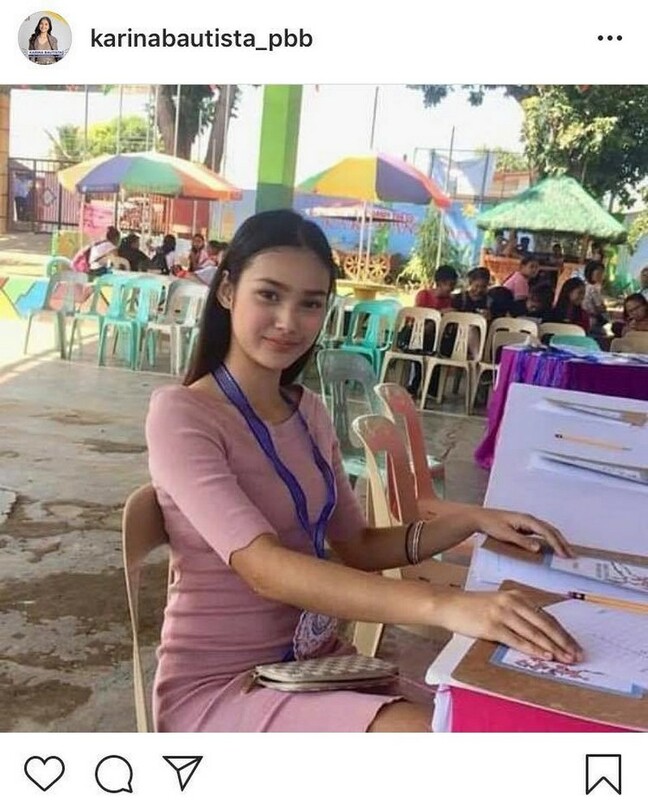 She came to know about Star Hunt from her friends. 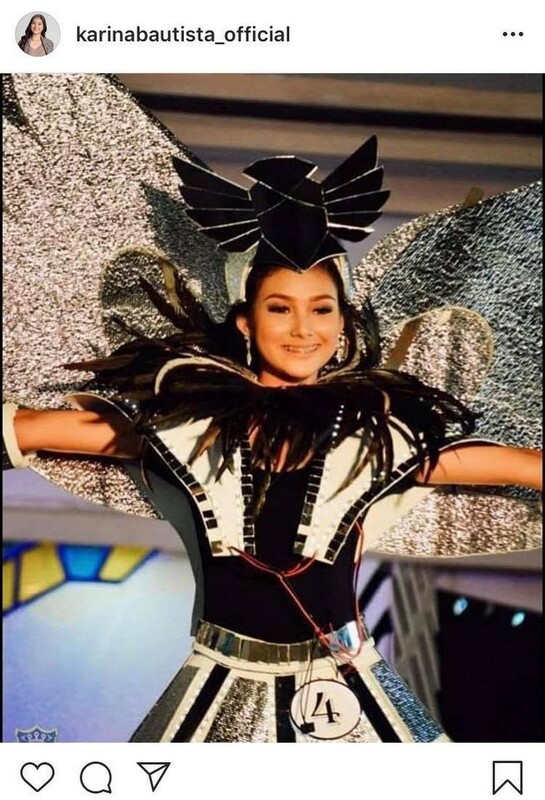 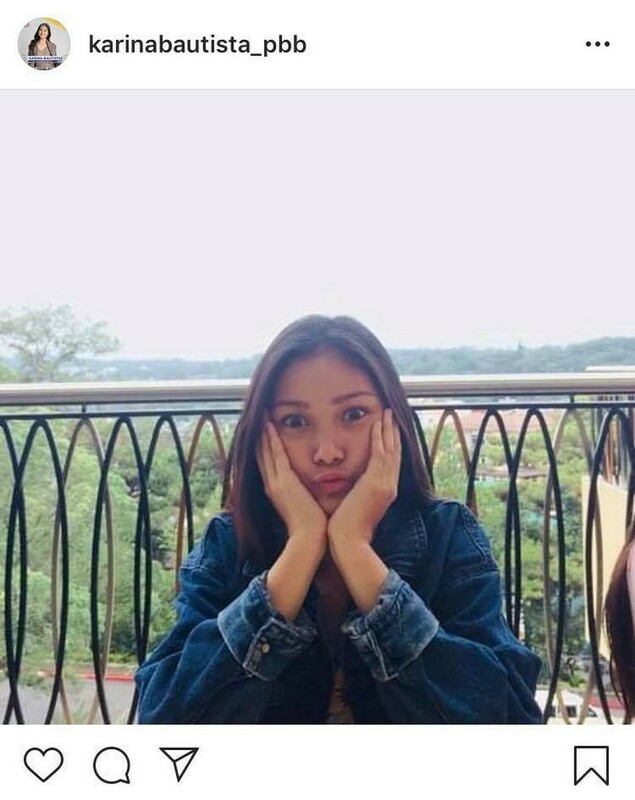 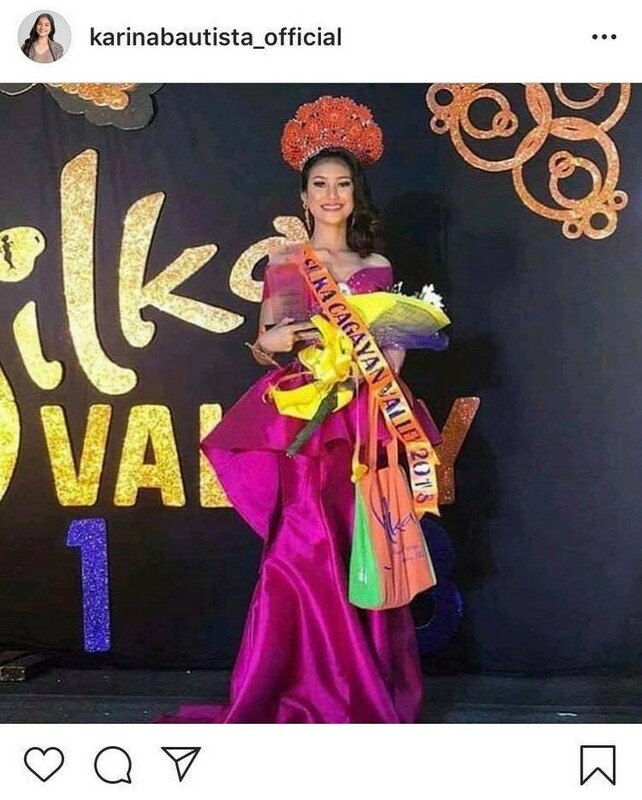 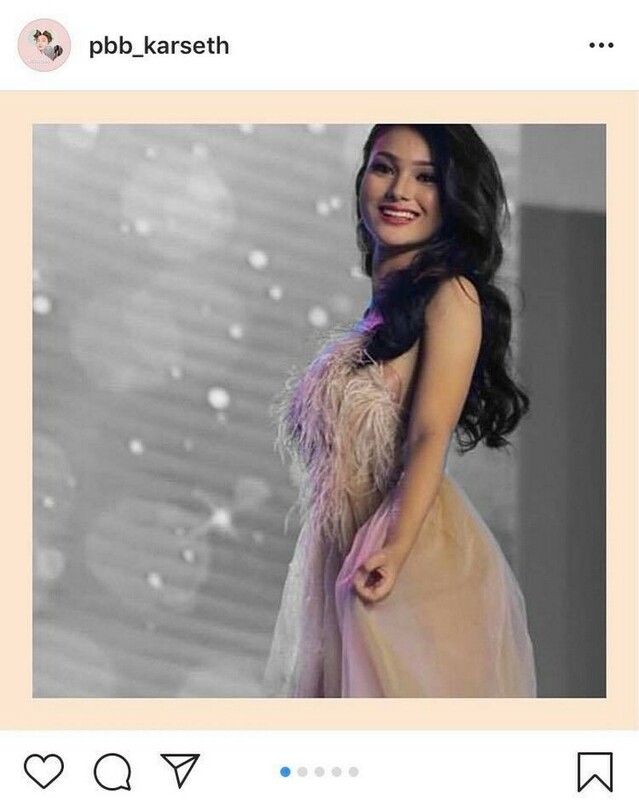 And when she auditioned for Pinoy Big Brother Otso, she gave her all by doing everything she can to make an impression and stand out among hundreds of aspirants. 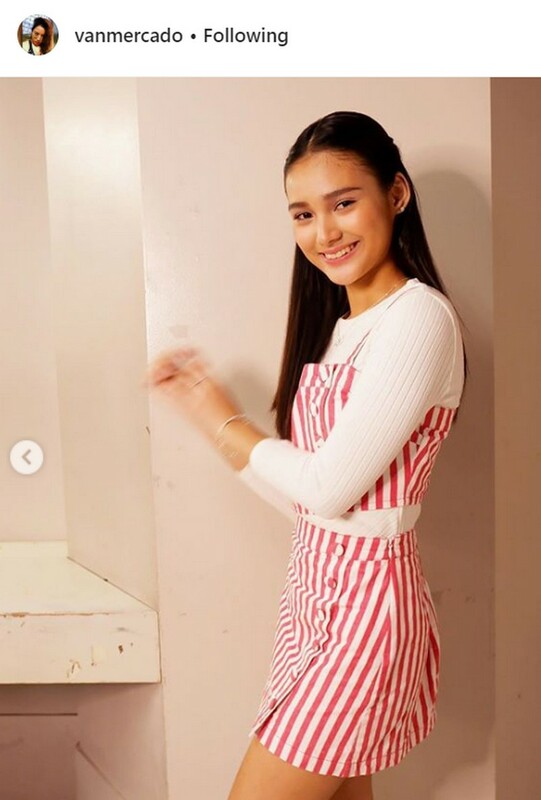 Determined to achieve her dreams, Karina showed us her impressive talent and beautiful personality in the few days she has been staying inside the PBB House, and she surely has a lot more to offer in the next days. 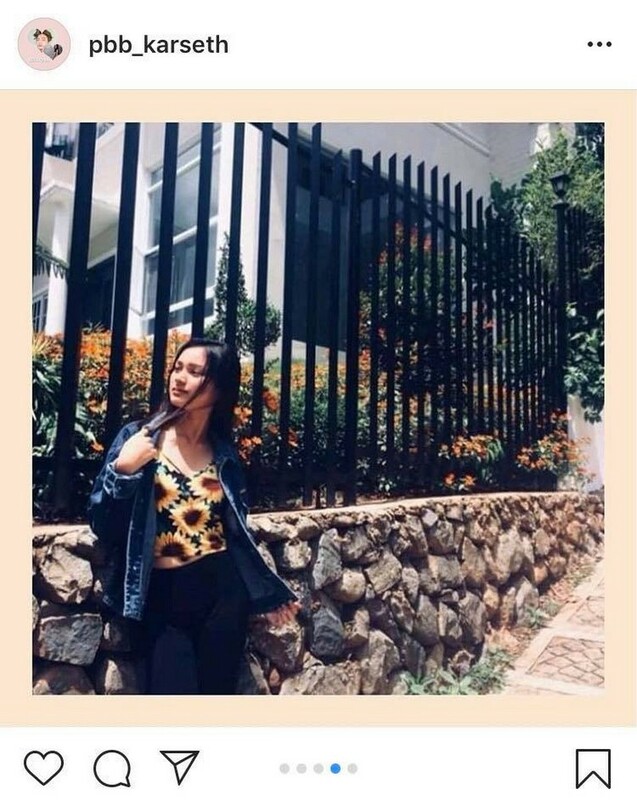 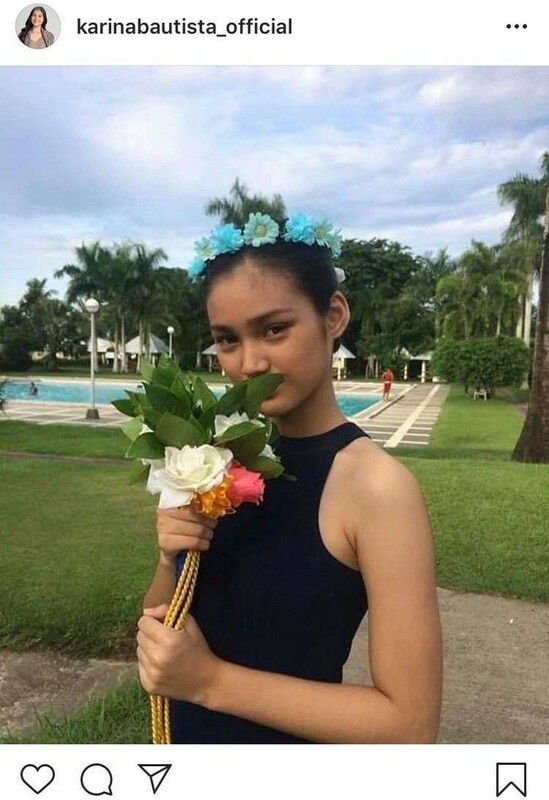 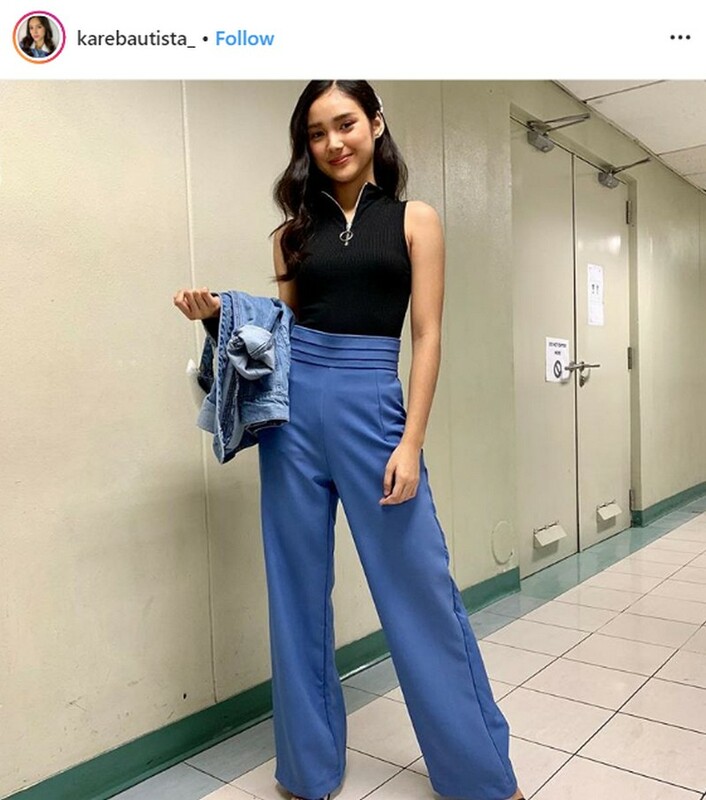 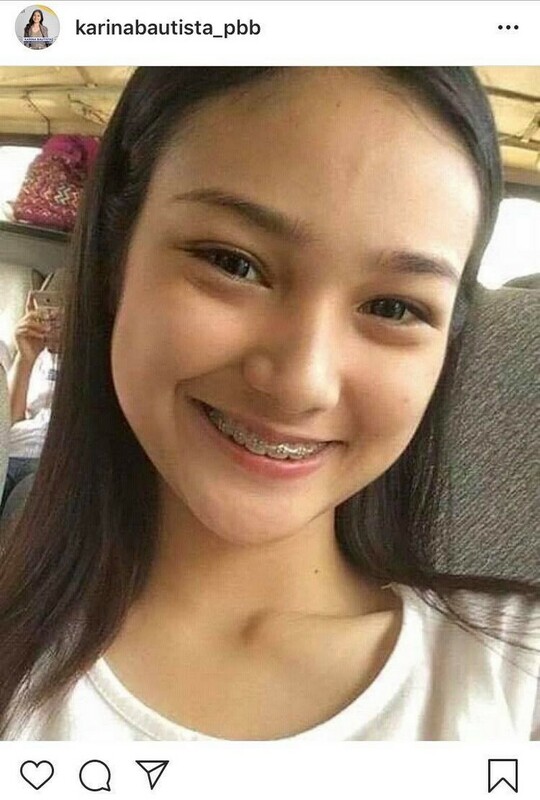 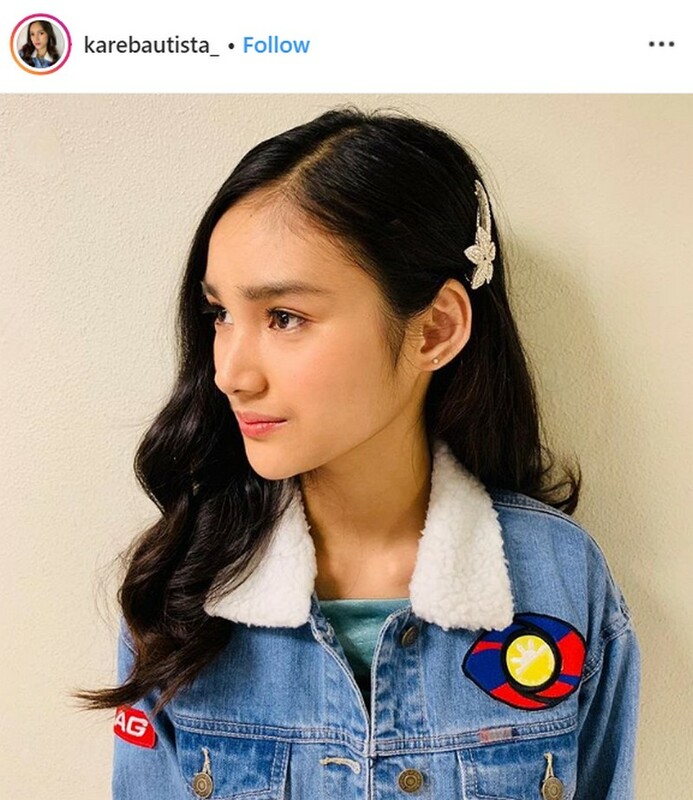 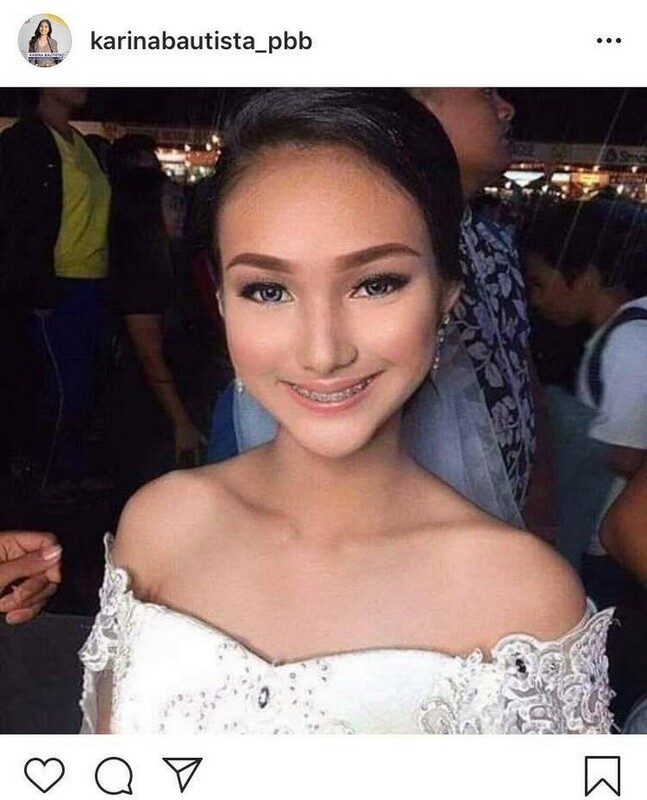 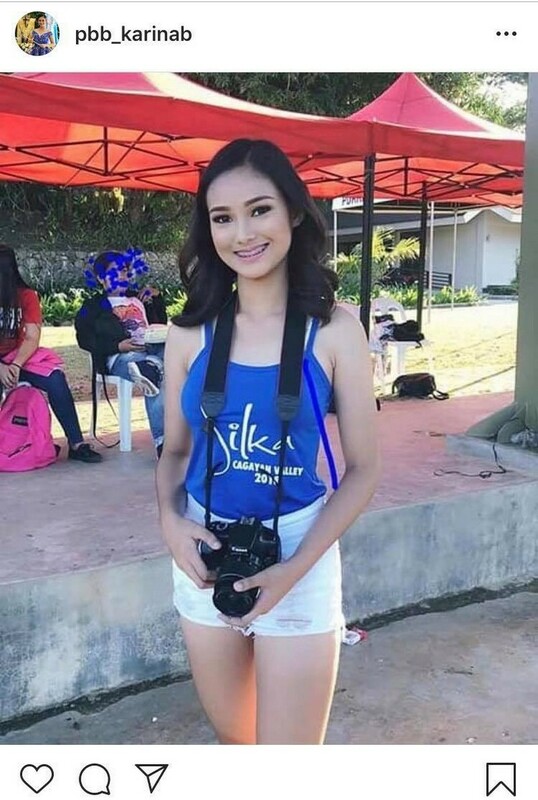 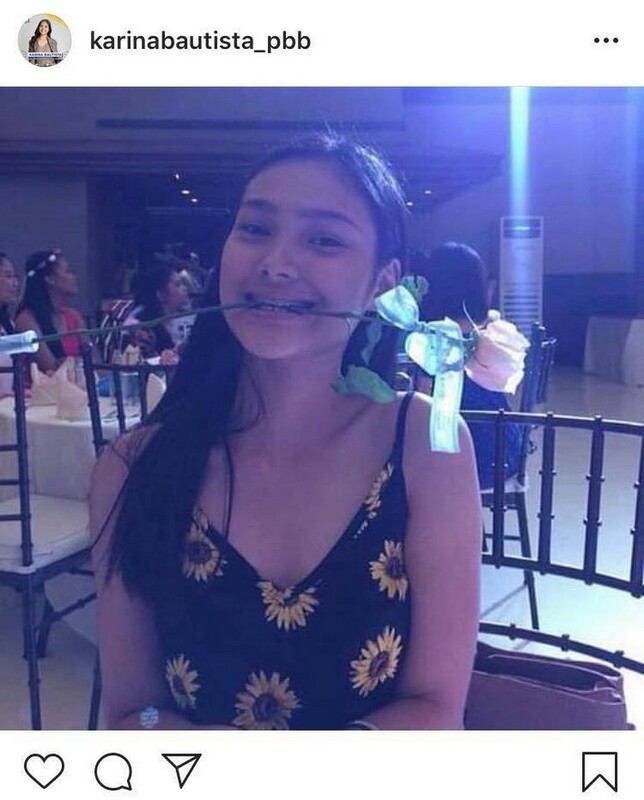 In this gallery, know more about Karina by taking a look at her photos before she became a housemate in PBB: Otso, which includes candid shots and snaps from her beauty pageant stints. 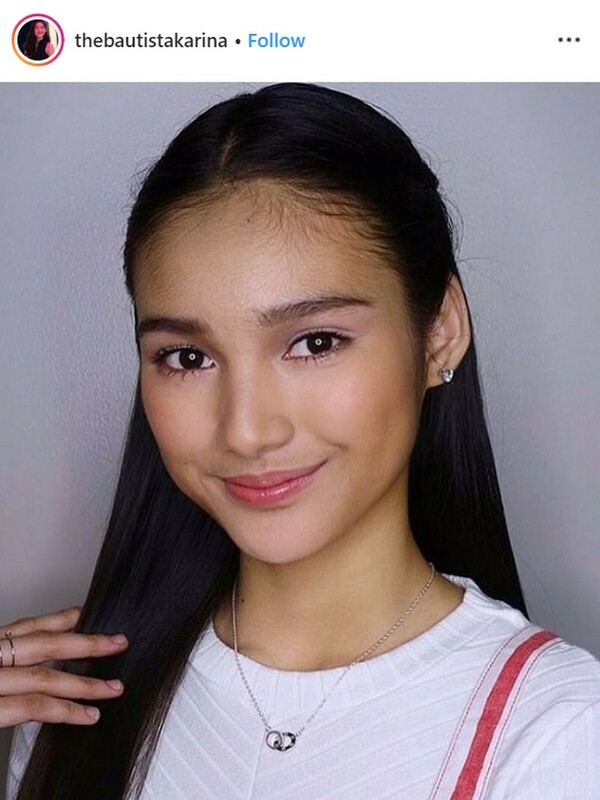 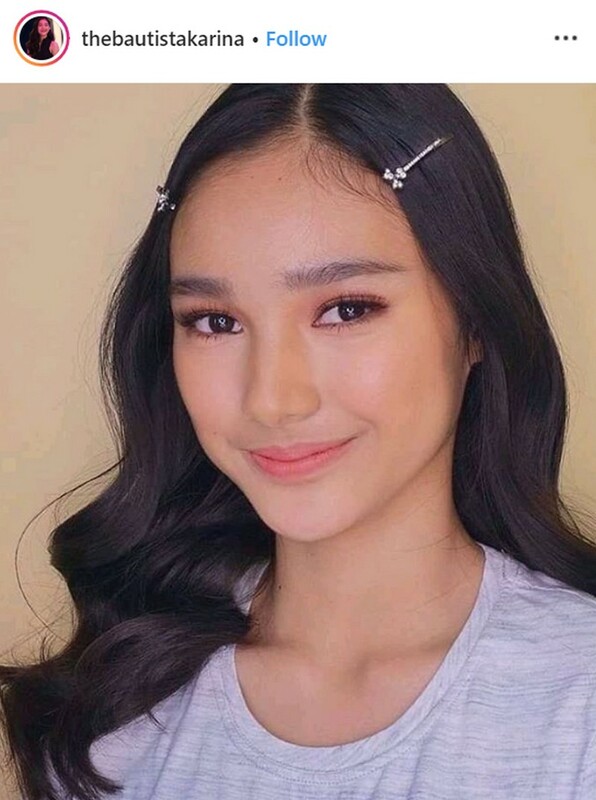 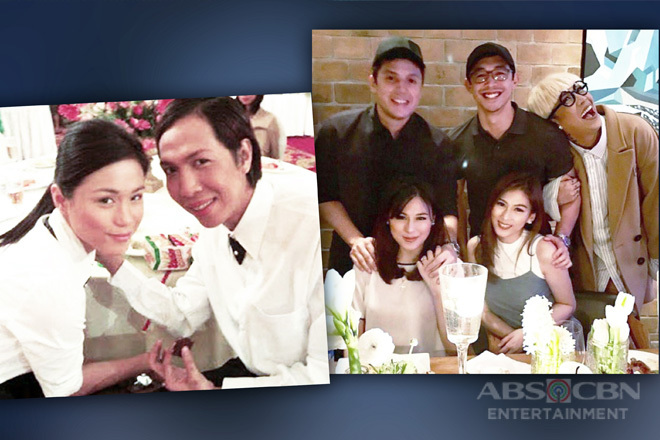 Will Karina become a strong contender in the longest running, most followed reality show on Philippine television? 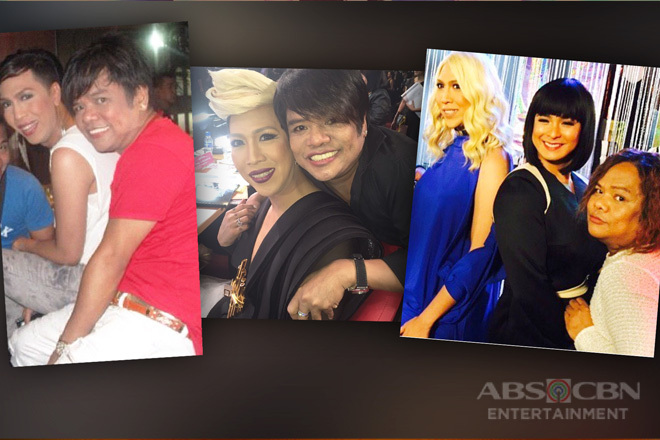 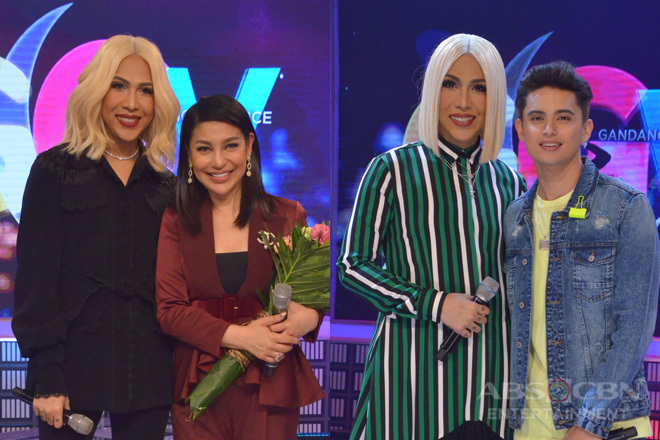 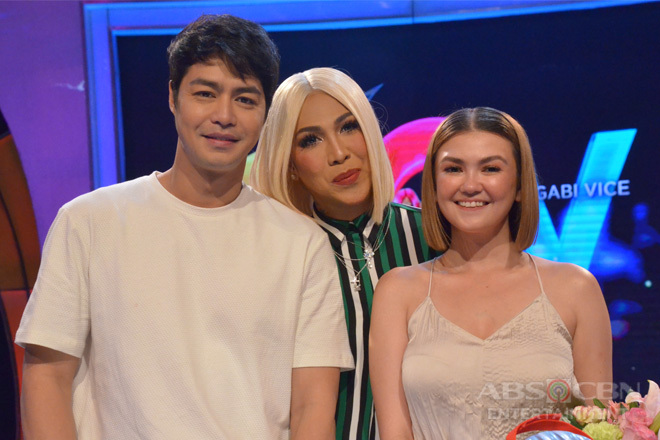 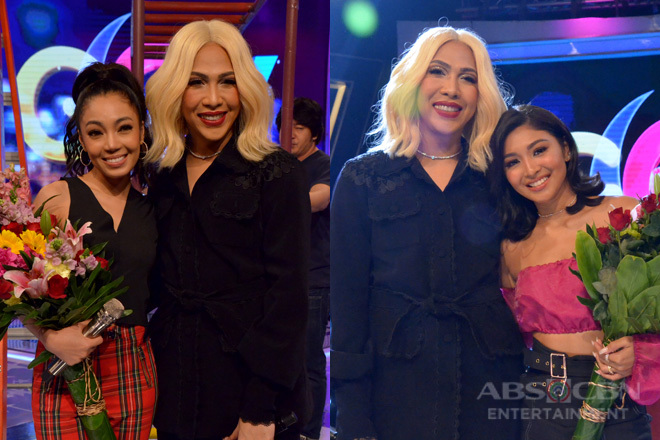 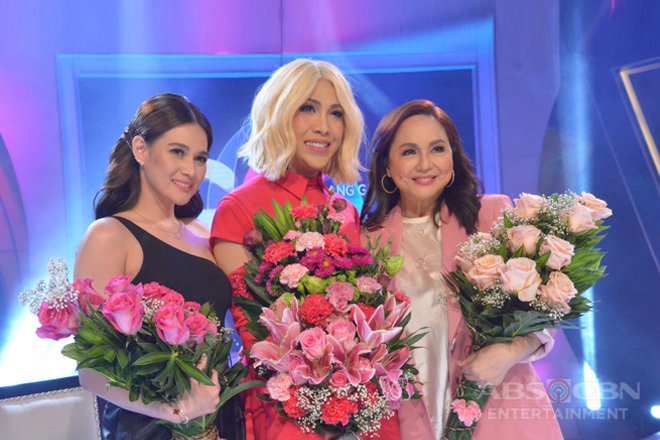 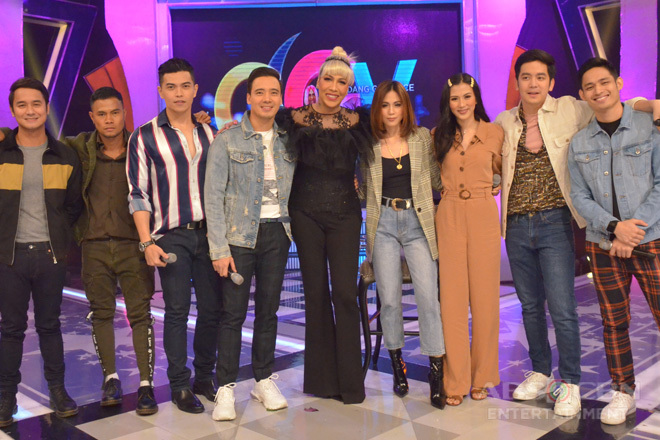 Watch PBB Otso, weeknights after Halik on Primetime Bida.